Summer’s just around the corner and for many of us, that means heading out into the great outdoors in search of adventure. 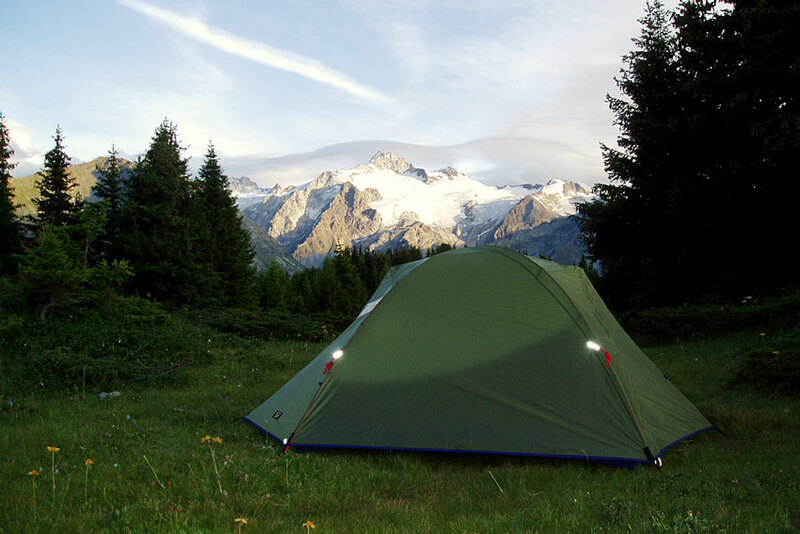 Whether you’re camping, overlanding, hunting, fishing or just hiking into the wilderness, being prepared and having the skills to handle the outdoors is paramount. 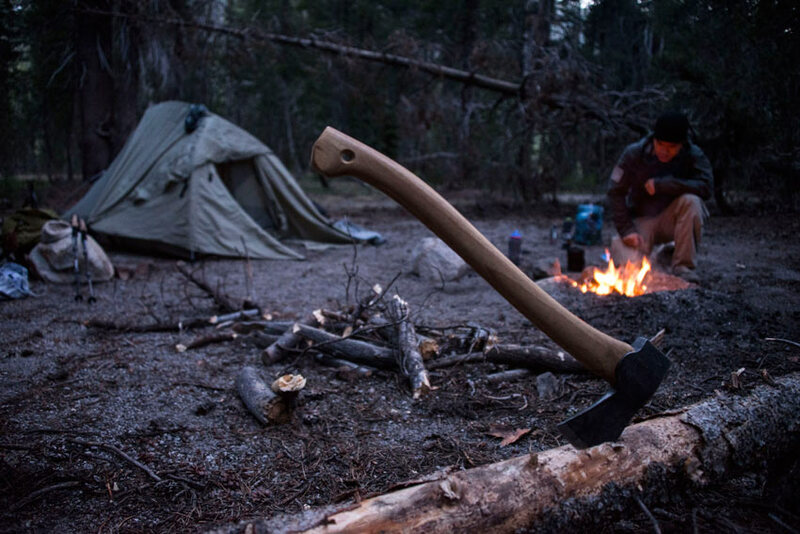 Below, we’ve gathered a collection of past articles to help you freshen up your outdoor skillsets and have you ready for adventure! Backpacking is a great way to get in touch with nature, but the limited amount of supplies you’re able to carry means every ounce counts. Packing for a backpacking trip can be a daunting task and it’s difficult to know where to start. In this article, Contributor Jeff More offers his handy backpacking checklist to get you started with your own planning. Click here to see Jeff’s full Backpacking Checklist! 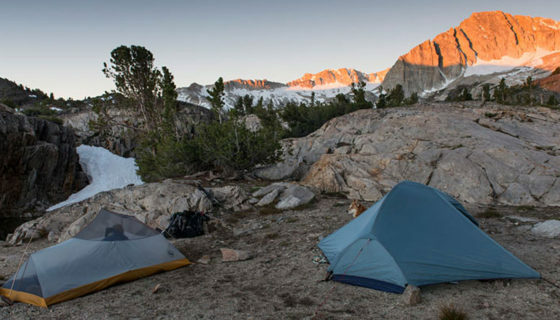 One of the best parts of camping is climbing into your warm sleeping bag after a long, adventurous day. Ensuring your bag is rated for the correct temperatures can mean the difference between a good night’s sleep and shivering in the darkness. 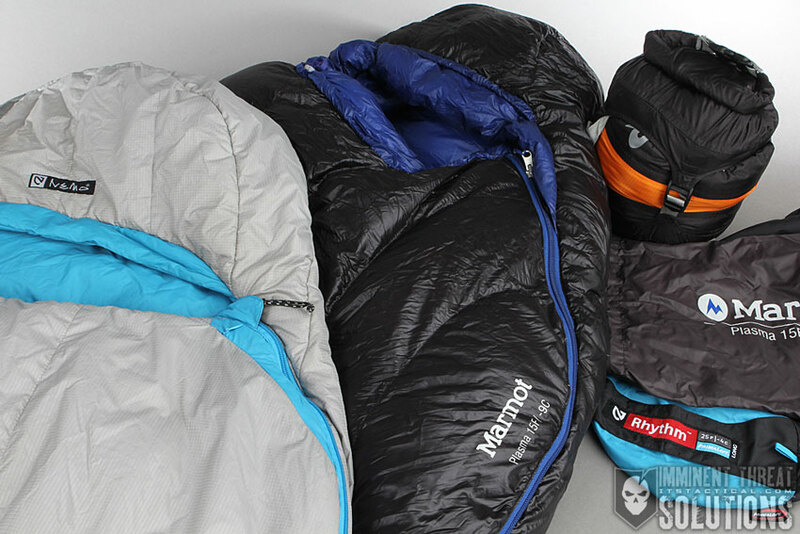 Contributor Buck Holly offers his thoughts on the mystery behind sleeping bag temperatures ratings in this article and gives tips to ensure you’re getting a bag that will keep you nice and warm. Click here for more information on selecting the right temperature rating for you bag! When collecting firewood, a Timber Hitch is perfect for hauling large pieces of wood into camp. The Timber Hitch works best with natural fiber rope like Sisal, Jute or Manilla and in this Knot of the Week Video, Bryan discusses the steps in tying the Timber Hitch. 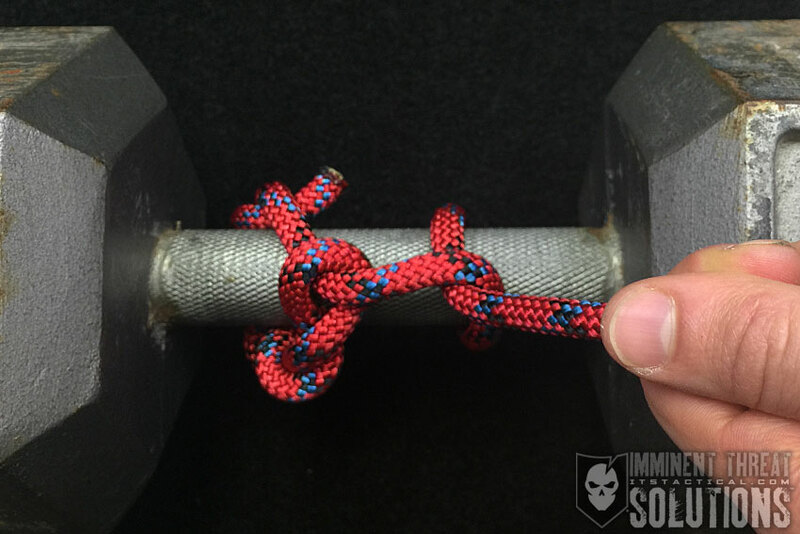 Also, be sure to check out our weekly Knot of the Week video series, we have a new one out every Tuesday. Click here for the full video tutorial on the Timber Hitch! 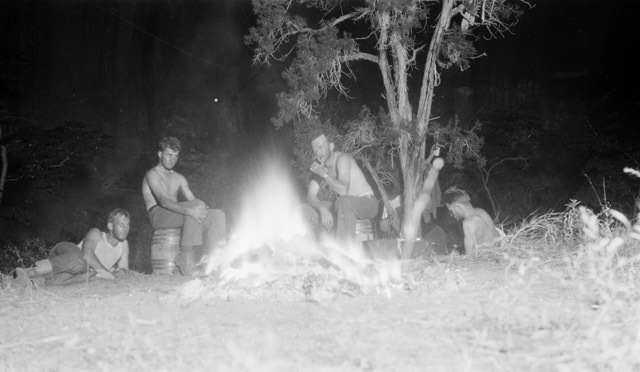 Cooking and preparing meals can be difficult in the outdoors due to limited supplies. 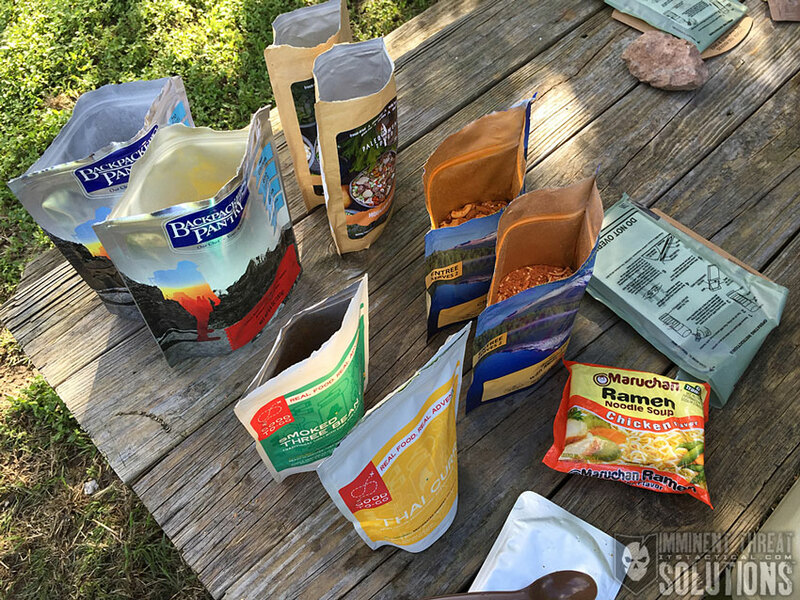 With a variety of companies producing simple-to-prepare outdoor meals, it’s difficult to know what’s worth purchasing. Our Outdoor Meal Shootout compares 11 of the top outdoor meals for criteria like consistency, taste, texture, ease of prep and prep time. Click here to see the full results of our Outdoor Meal Shootout! With all the technology developments in the last decade, navigating with a map and compass is almost a lost art. Every electronic device has the propensity to fail and if you’re in the middle of the woods when it does, being able to navigate out could save you and those around you. This article offers the basics of navigating with the Military Grid Reference System (MGRS) and includes information on map reading, compasses and plotting. 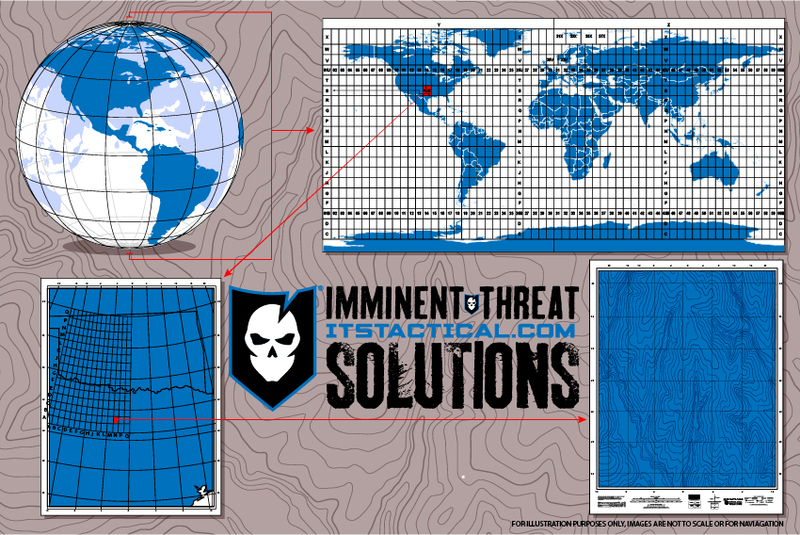 Click here to get start with the Military Grid Reference System! Hiking is a great summer time activity and taking care of your feet prior to heading out can prevent blisters from stopping you in your tracks. Blisters are caused by friction and moist environments only amplify them, so your hiking boots are a ripe environment for developing them. 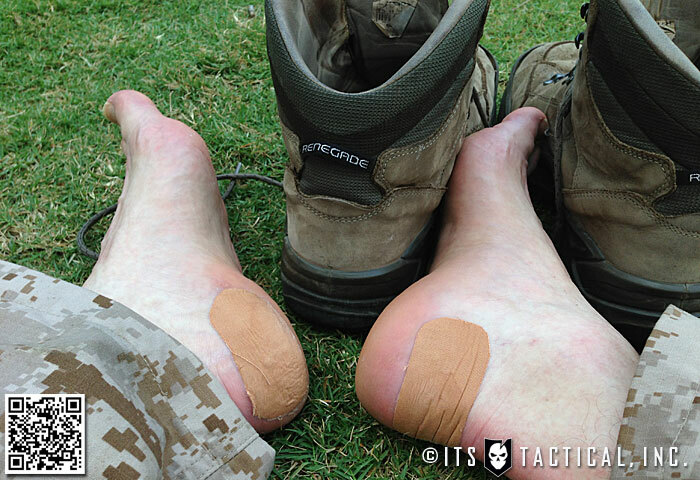 In this article, Bryan discusses using Leukotape and preparing your feet to ensure you don’t develop blisters that could dampen your activity. Click here to learn more about preparing your feet for long miles! For some of us, summer means getting on the trails for some off-roading or overland adventures. When you’re out on the trail, the last thing you want to deal with is a stuck vehicle. While preparing your vehicle for these types of adventures is important, sometimes you’re not able to use things like winches in some areas. 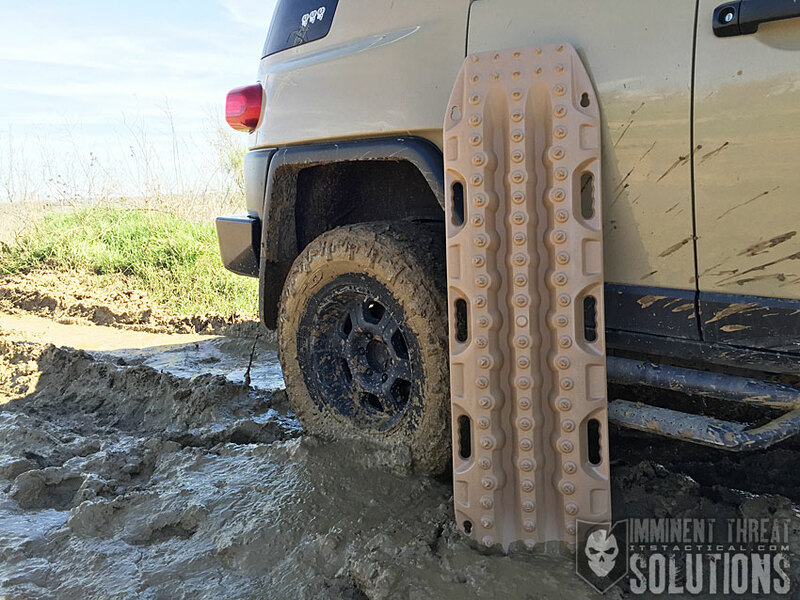 MAXTRAX make self recovery simple and in this article, Bryan offers his thoughts on using the devices to recover his vehicle from some thick mud. Click here to see more on the MAXTRAX Recovery Devices! 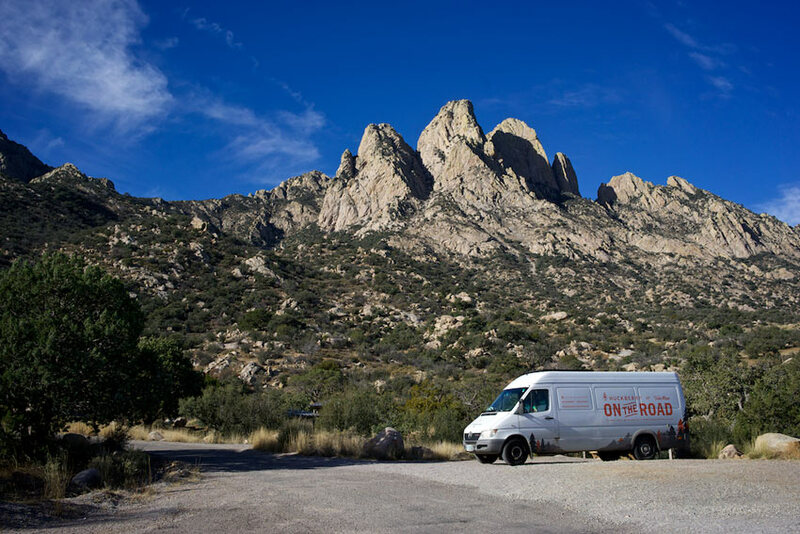 Where will adventure take you this summer? Let us know in the comments below!